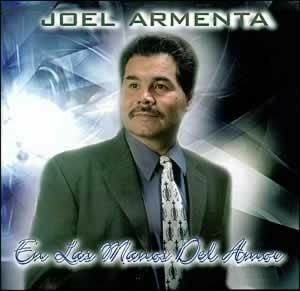 Joel Armenta, a pastor, evangelist, chaplain, youth director, and music minister wishes to touch hearts with messages of hope and well being through his music. He lives in Texas where he directs his own ministry, "Esperanza y Restauraction" (Hope and Restoration). This is Joel's first CD with Chapel Music.